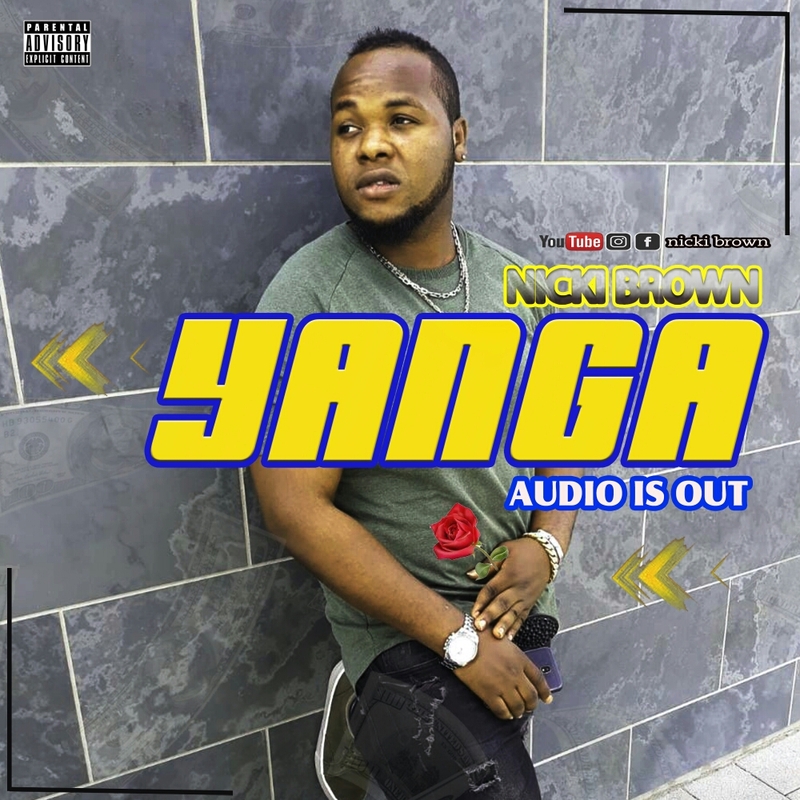 Yanga: Latest Music from German Based Nigerian, Nicki Brown. We have overtime reported records from artist within and around us. This time, we take our time to share a few of our own-abroad. Born Nigerian, Nicki Brown is a German based artist. The song drops tomorrow, Sunday 3rd June 2018. Subscribe to Nicki Brown on YouTube.